Come Ramzan and everyone irrespective of their faith is headed to the Mohammed Ali Road for an all nighter-chomping onto the scrumptious kebabs. And of course, over the weekend what’s better than to hang out with your buddies, exploring the bylanes of South Mumbai, with places serving you authentic Mughlai and North Indian meaty feasts? 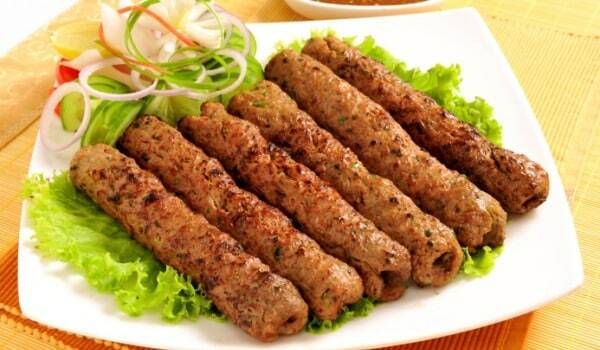 Seekh Kebab happens to be one of the all-time favorites of a meat-eater. But again, have you ever wondered who exactly created this finger-licking goodness? Or how it crawled its way into the famous non-veg cuisine served all over India? The story goes like this. Seekh Kebab, originally known as Shish Kebab was introduced to us by the Turks. *Bubble burst*! In Turkish, Shish actually means a “sword” or skewer and Kebab means “to roast”. Legend has it that Shish Kebab was first originated on the open field as the Turkish soldiers would take shelter in the forests during night time and hunt for any wild meat that they could find. They would then skewer it on their sword and roast it. This method was used by Turkish tribes during the war as they pushed west from their homeland in Central Asia while they first invaded Anatolia. Also, in the Arab world, the same preparation is called Shish Kabab or Lahm Mishwy (grilled meat). The true Shish Kebabs are pieces of marinated lamb affixed to flat or four-sided bladed metal skewers. These are grilled over a fire suspended by a skewer holder, without the meat ever touching the grilling grate. The varieties of marinades are wide and could include any combinations of olive oil, lemon juice, onion juice, milk, yogurt, bay leaves, cinnamon, cumin, and other spices. The original recipe of the Shish Kebabs does not include any vegetables, but a lot of restaurateurs’ now have started skewering tomatoes, onion wedges, bell peppers, and mushrooms along with the meat, or on a separate skewer to make it more palatable and attractive. The most famous preparation of barbecued lamb comes with a lot of variations in the recipes. Varieties of Kebabs available are endless. 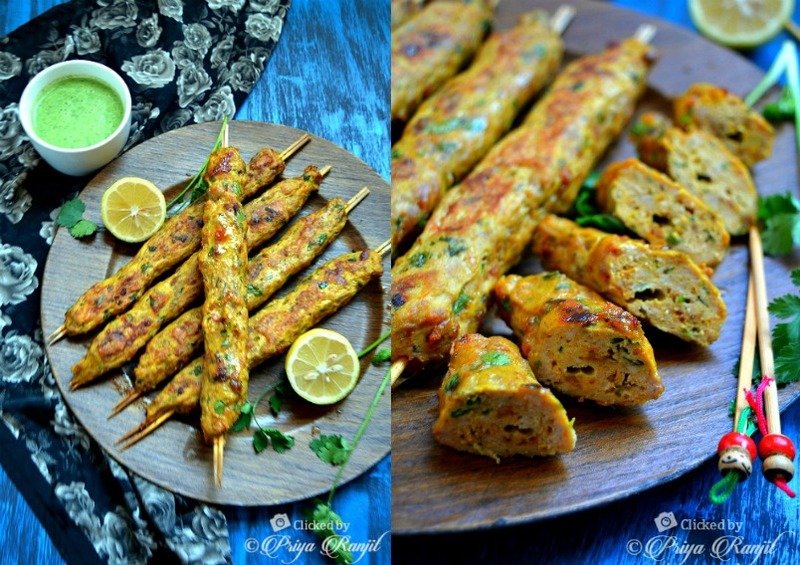 One can also gorge on lamb, beef, chicken or fish kebabs. However, pork is not used. Ode to the Turkish soldiers on the platter of kebabs.